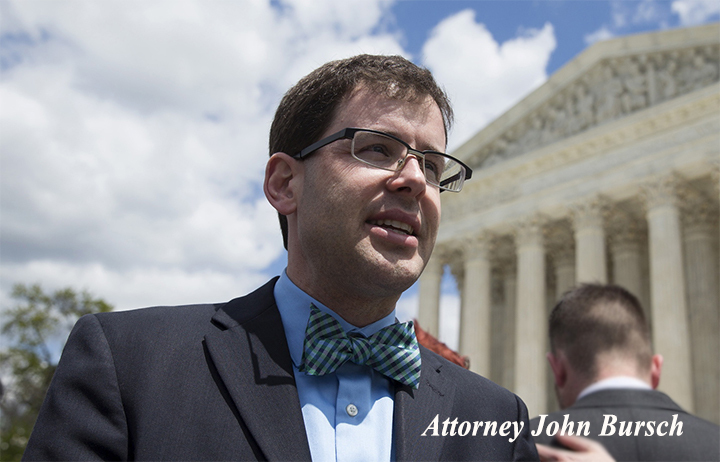 ANN ARBOR, MI – The Thomas More Law Center (“TMLC”), a national public interest law firm based in Ann Arbor, Michigan, on December 19, 2018, filed an amicus brief in the U.S. Supreme Court, in support of the forty-foot Bladensburg Peace Cross, erected nearly a century ago. 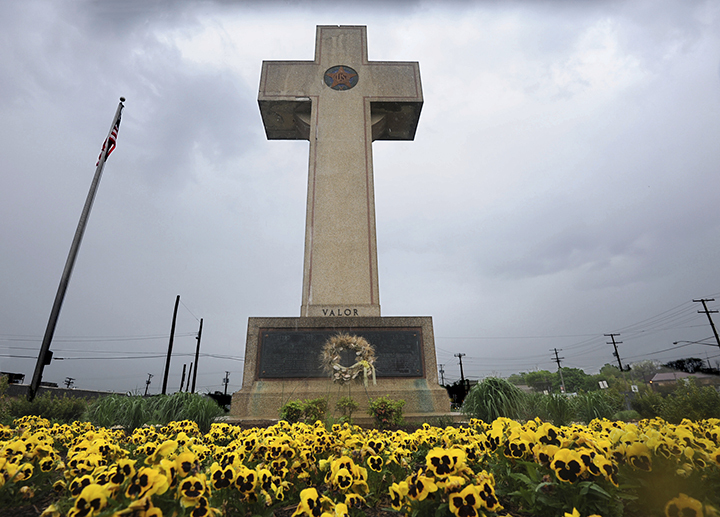 The Cross was erected by the American Legion and the grieving mothers of the forty-nine soldiers from Prince George County, Maryland, who were killed in World War I, in commemoration of their service to the Nation. 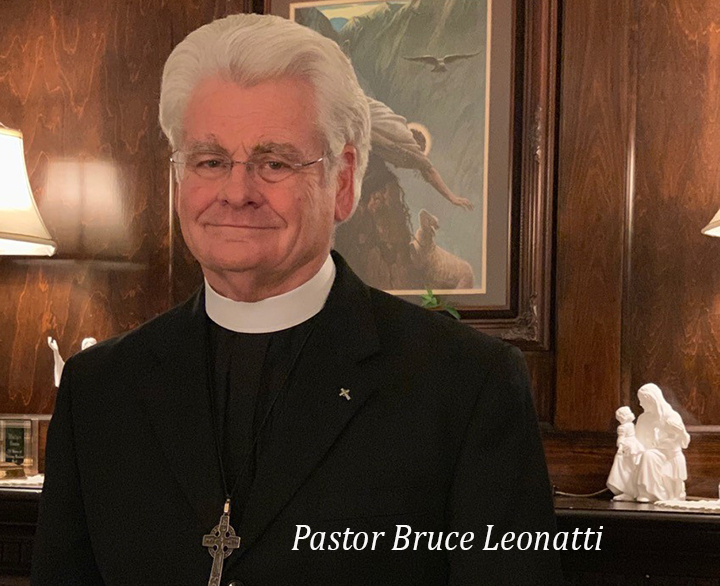 Nevertheless, the Fourth Circuit Court of Appeals ruled that the Cross must be removed or destroyed as a result of a federal lawsuit brought by three atheists who occasionally drove past the cross and claimed they were offended. Agreeing with the atheists, the Court held that the Cross violated the Establishment Clause of the U.S. Constitution. The Court found that the cross is the “preeminent symbol of Christianity,” and that while the cross may generally serve as a symbol of death and memorialization, it only holds that value because of its affiliation with the crucifixion of Jesus Christ. TMLC claims that the Fourth Circuit Court of Appeals decision ordering the removal or destruction of the Bladensburg Cross simply because it is a religious symbol of Christianity, shows a hostility toward religion, particularly Christianity, not intended by the Constitution, and puts at risk hundreds of memorials with similar symbols including those at Arlington National Cemetery where crosses of comparable size commemorate America’s fallen soldiers. TMLC writes, that in this case, the primary purpose of the Latin cross is to honor the dead using a historical symbol of death and sacrifice. 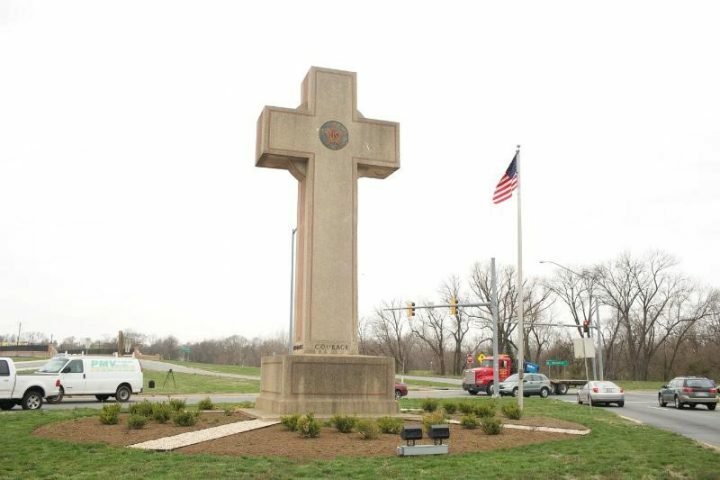 The decision to destroy this memorial, simply because the plaintiffs claim to be offended by the memorial’s Latin cross, evidences an intolerance to Christianity that is wholly inconsistent with our nation’s history and with the purpose and meaning of the First Amendment’s Establishment Clause. TMLC seeks to preserve the Bladensburg memorial to respect the decision of the bereaved parents, who nearly a century ago chose to honor their deceased children with the monument as it currently stands. 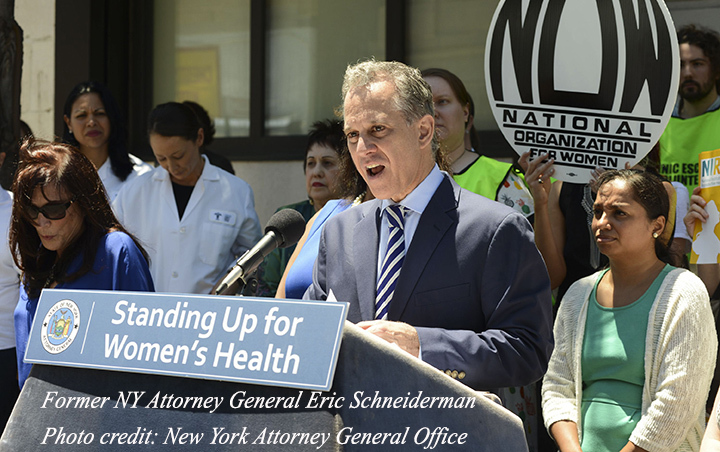 Click here to read TMLC’s entire brief.